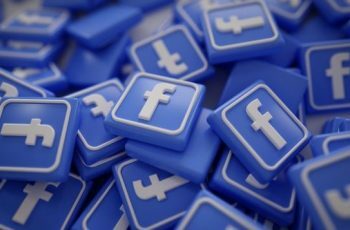 If you are looking for a way to get back your Facebook account free, don’t loose hope because you are at the right place. Facebook, as one of the best online social site, gives you free hand to connect with millions people around the world. 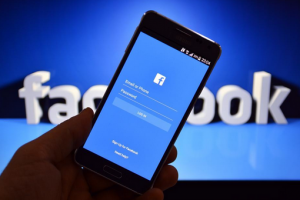 Has your Facebook account been hacked or did you forget your password or are you trying to recover an old Facebook account? 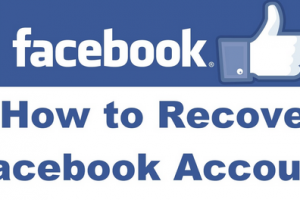 This post will explain the whole process for you to recover Facebook account easily. 3. Kindly type in your Email, Phone, Username or Full Name to search for your Account. 5. 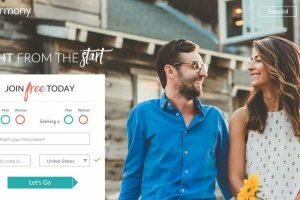 Now complete your Email address or phone number to recover your account. 6. Type in the 6 digit security code that was sent to your Email or your mobile number. 7. Now tap continue button to proceed and login to your account. Once you get back into your account you can change your login email address at any time from your account settings.